Remodeling - Homestead, Kendall, Miramar, Miami | K&R Painting and Remodeling Corp.
For all your remodeling project, call K & R Painting and Remodeling Corp! We serve clients throughout Homestead and the surrounding areas. Call today. Here at K & R Painting and Remodeling Corp delivers high-quality remodeling services to both commercial and residential clients! Our remodeling service is all inclusive. From designing, painting, and drywall installations, we will cover every aspect of your project. 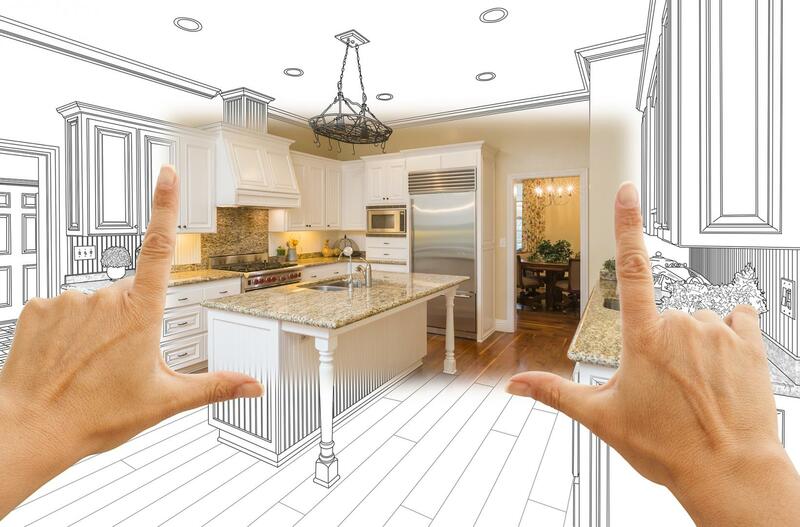 Moreover, we will take the time to discuss your needs and goals, using them as the starting point to remodeling your space. Contact us! 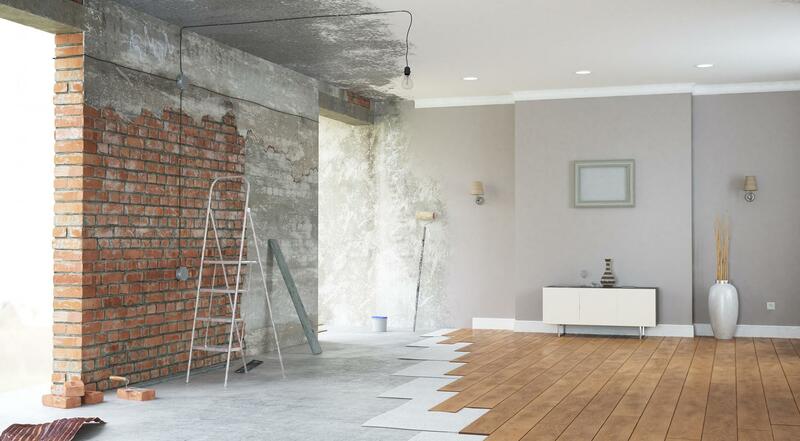 Are you looking to remodel your home or commercial building? 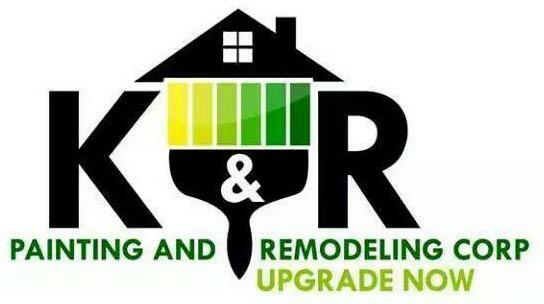 Call K & R Painting and Remodeling Corp! Our years of experience and expertise put us in the best position to undertake your project and advising you at every stage. Flexible, our highly skilled team will work in close collaboration with you to ensure the end-result is tailored to your exact specifications. Our goal is to help you breathe life to the ideas you have!